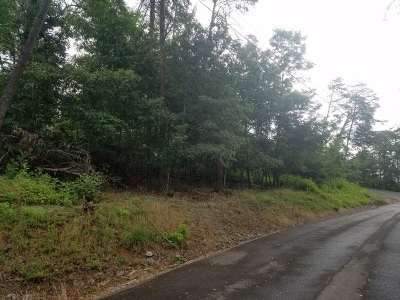 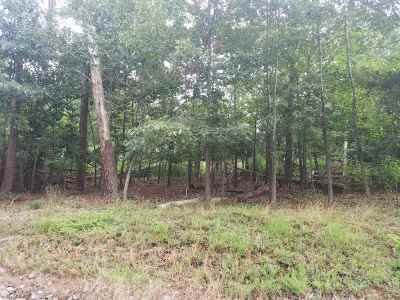 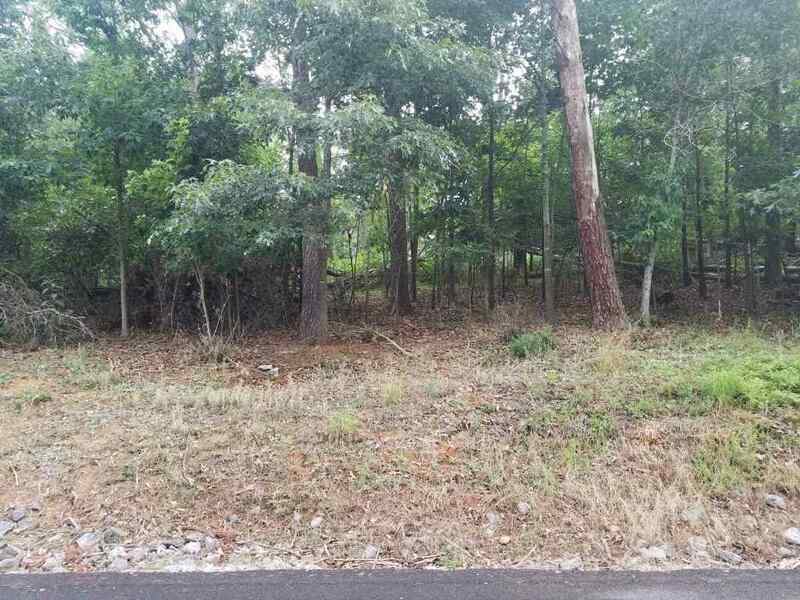 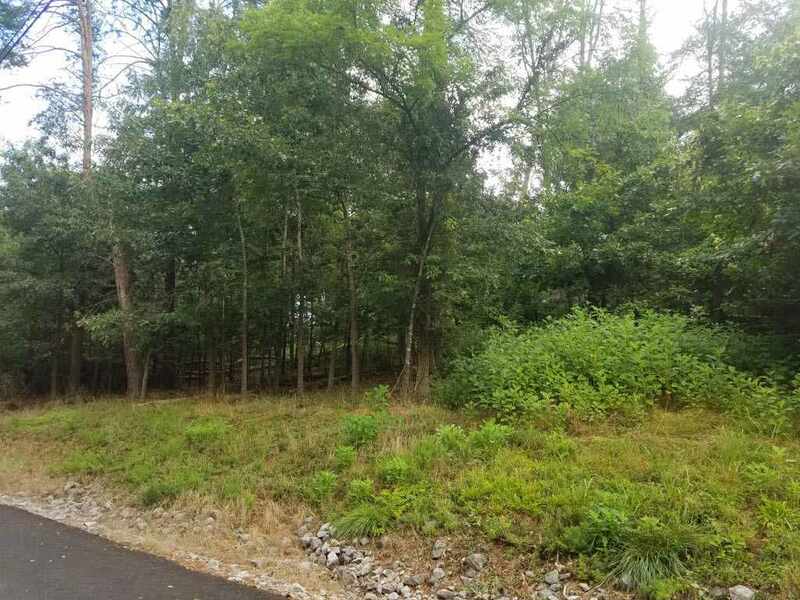 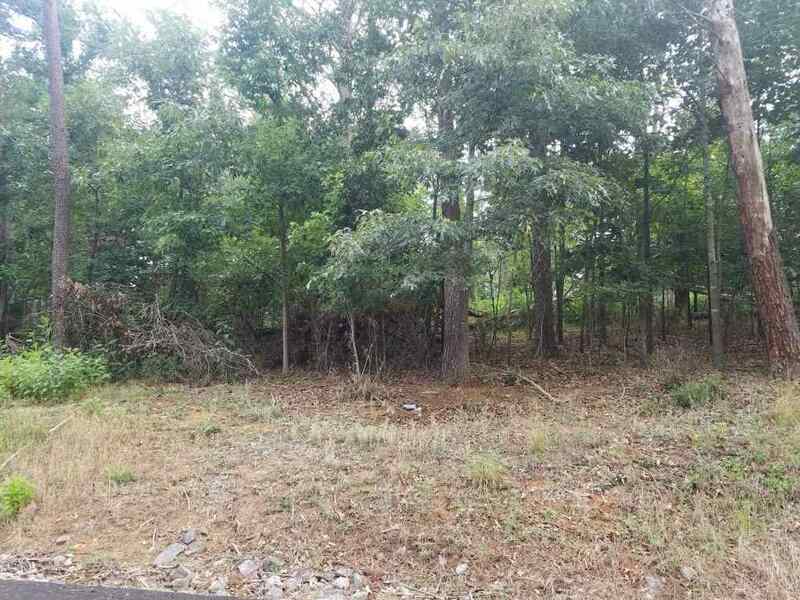 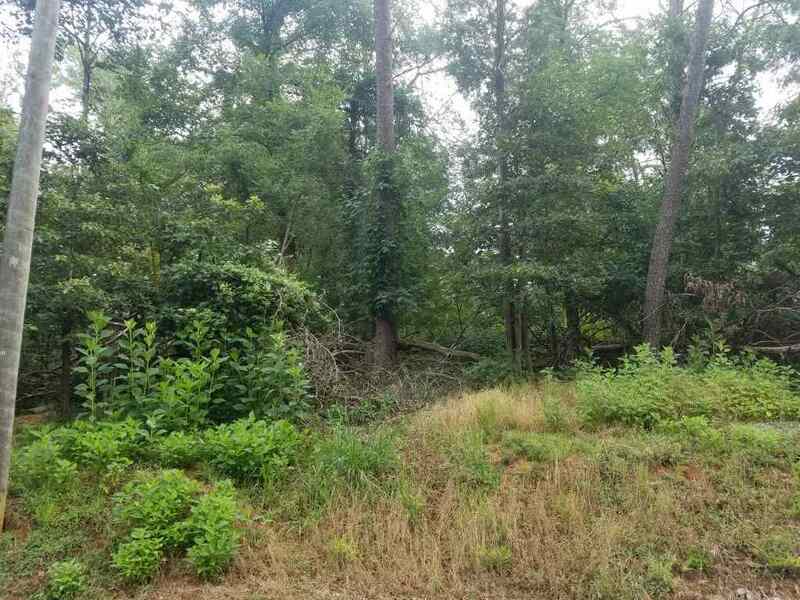 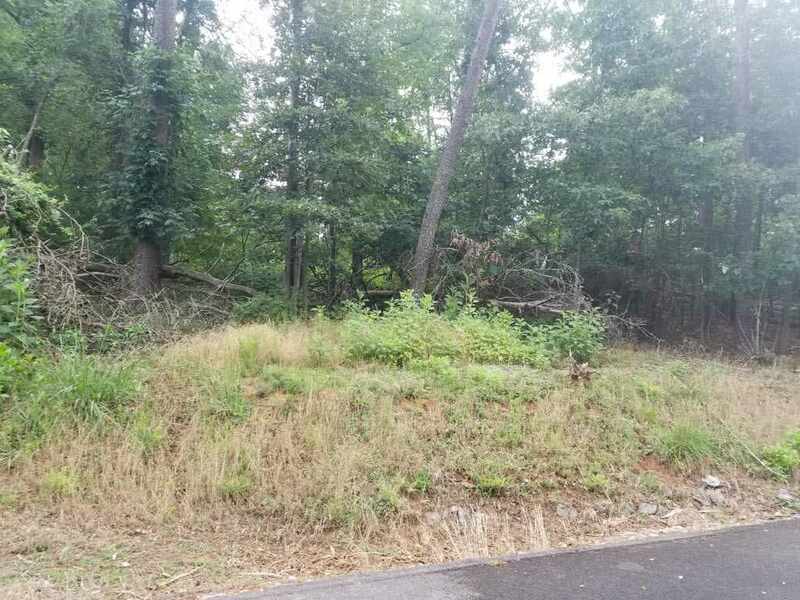 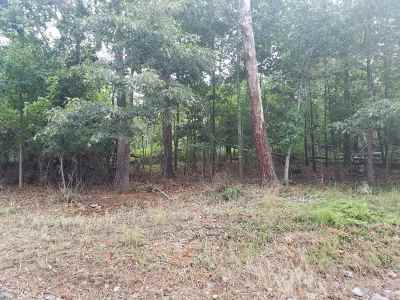 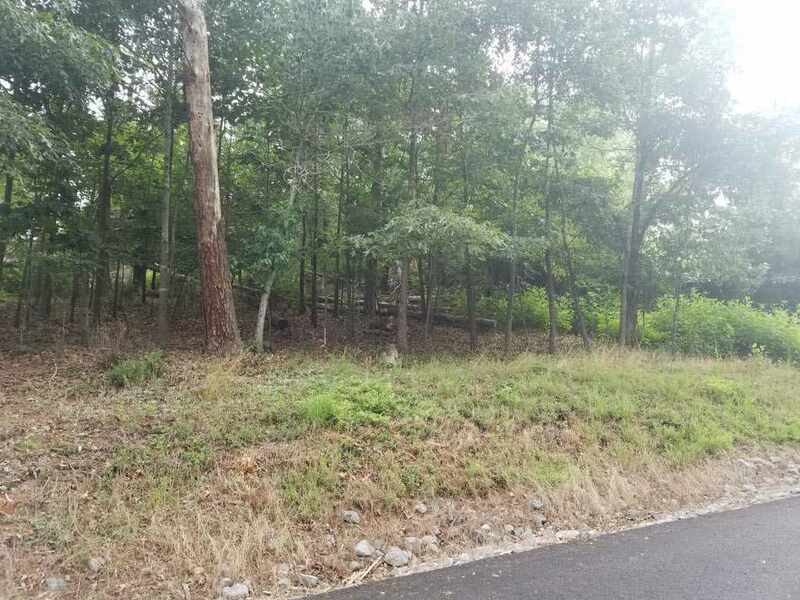 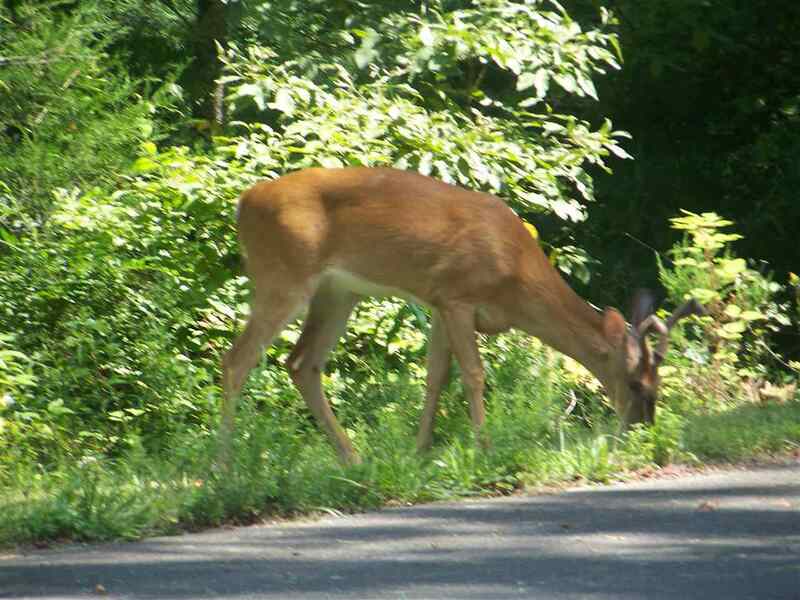 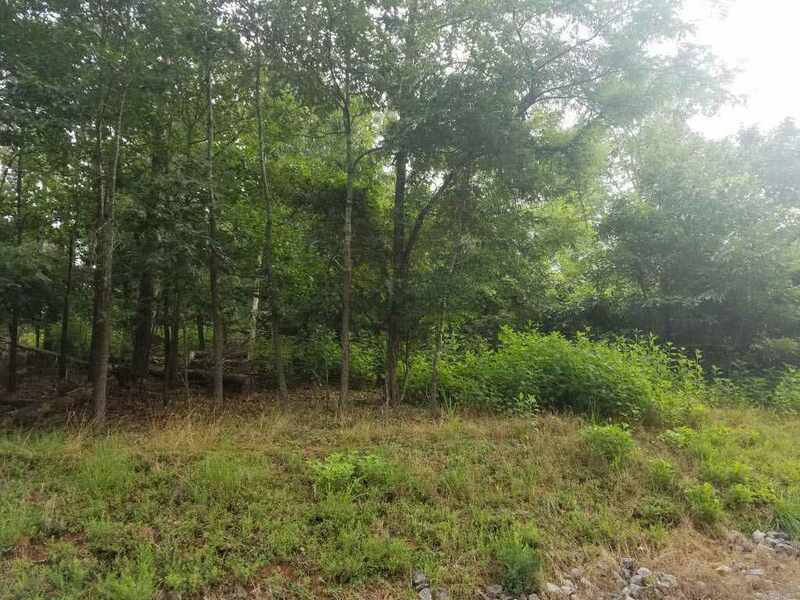 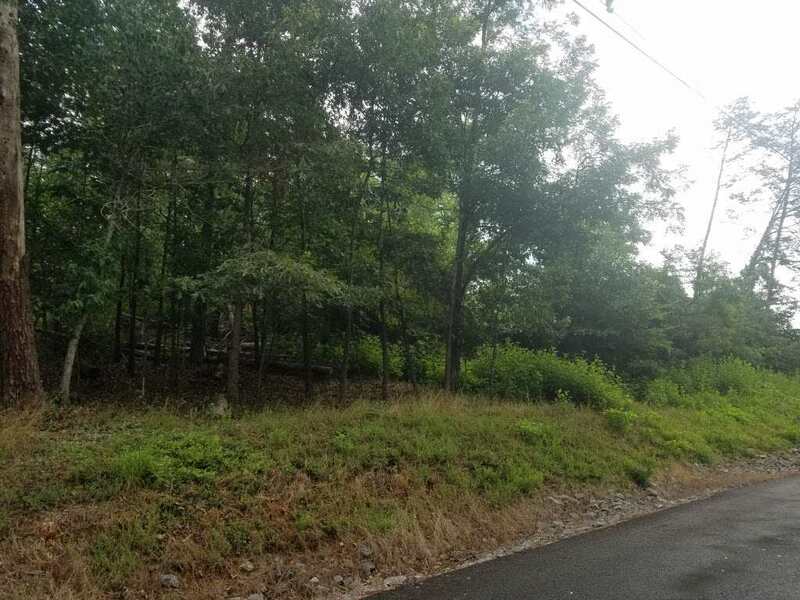 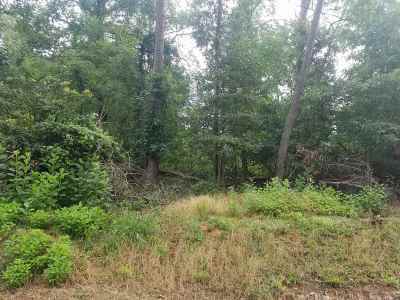 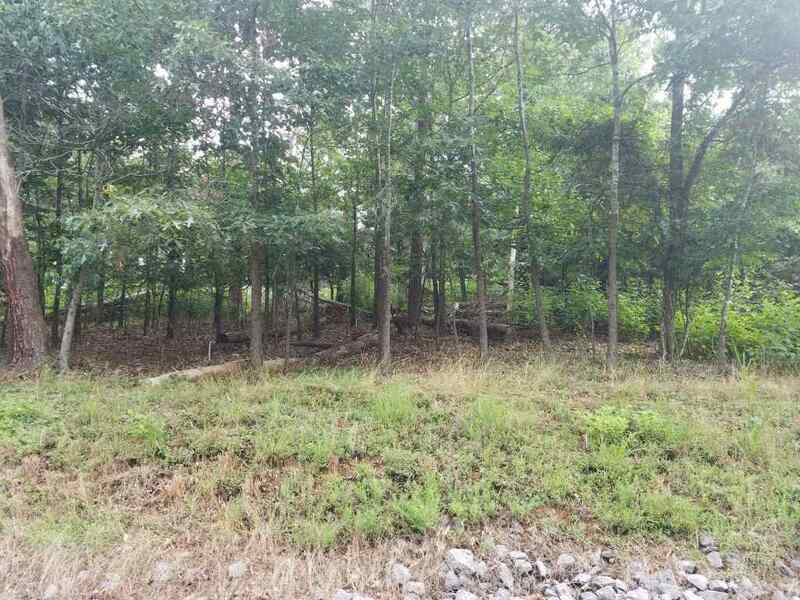 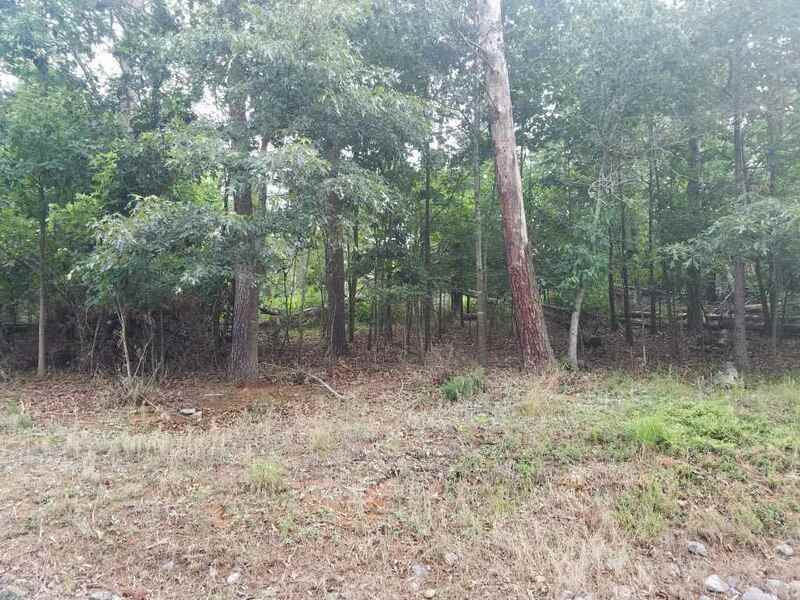 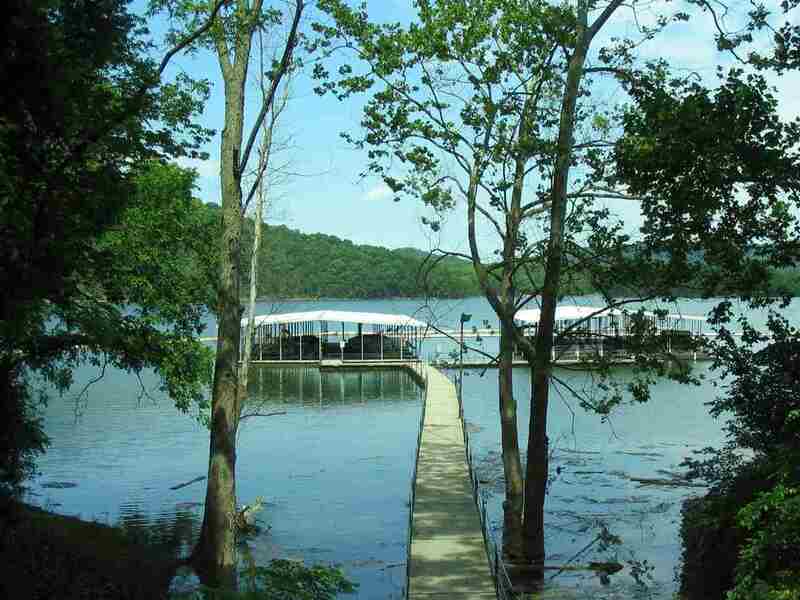 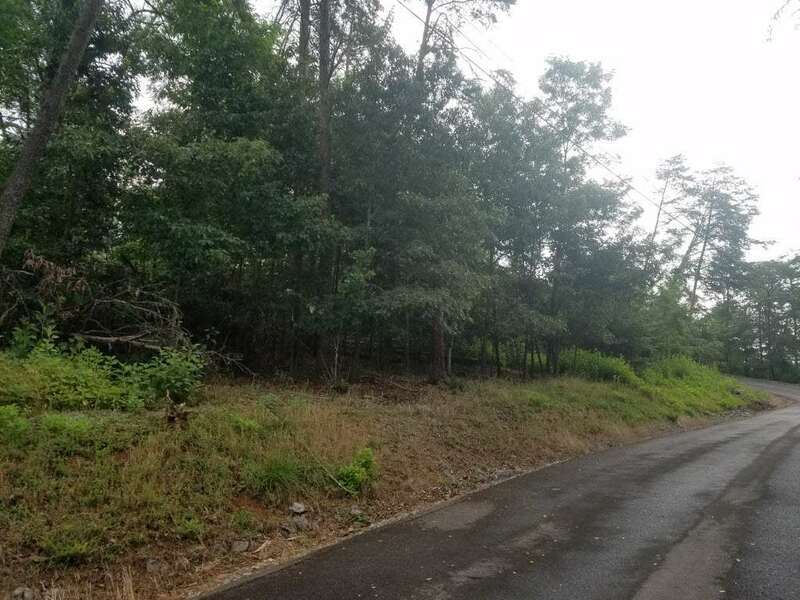 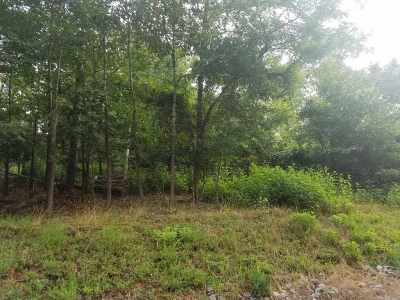 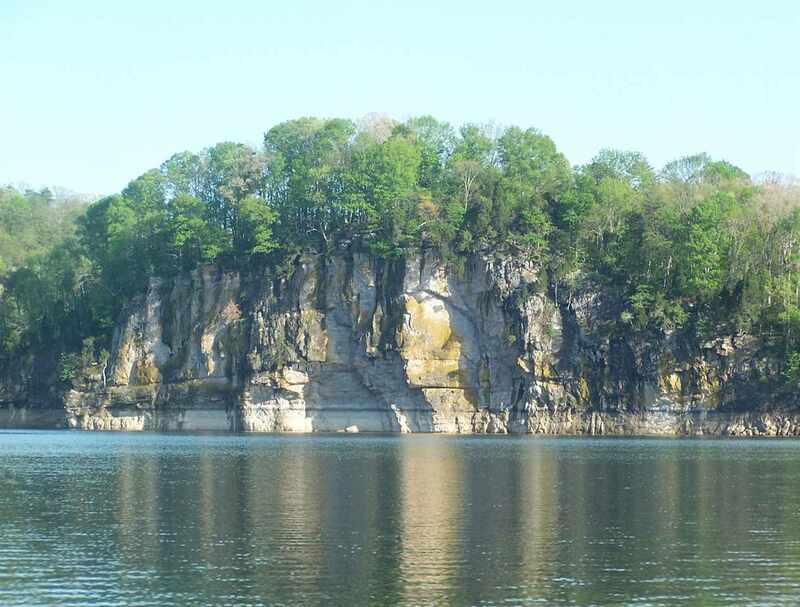 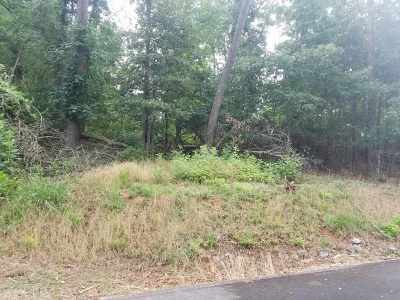 0.55 acre partially wooded, mostly level lot located in Chelaque on Cherokee Lake. 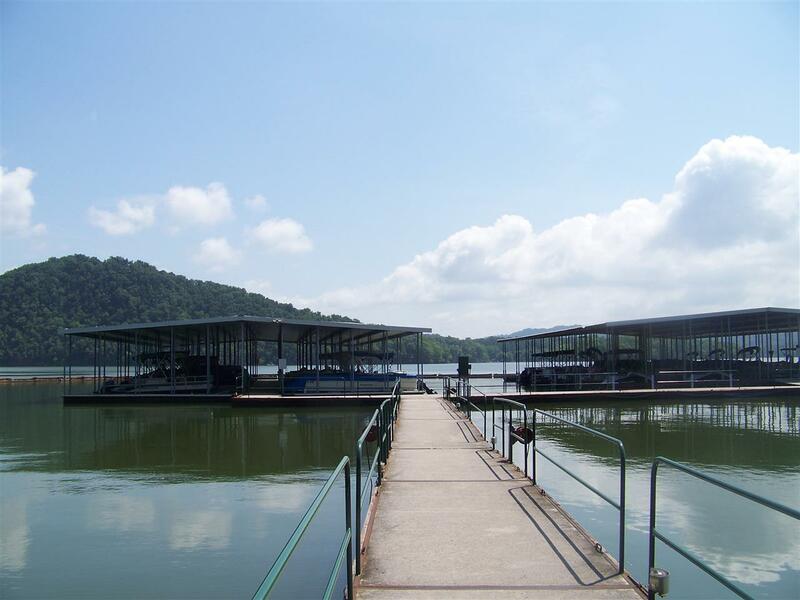 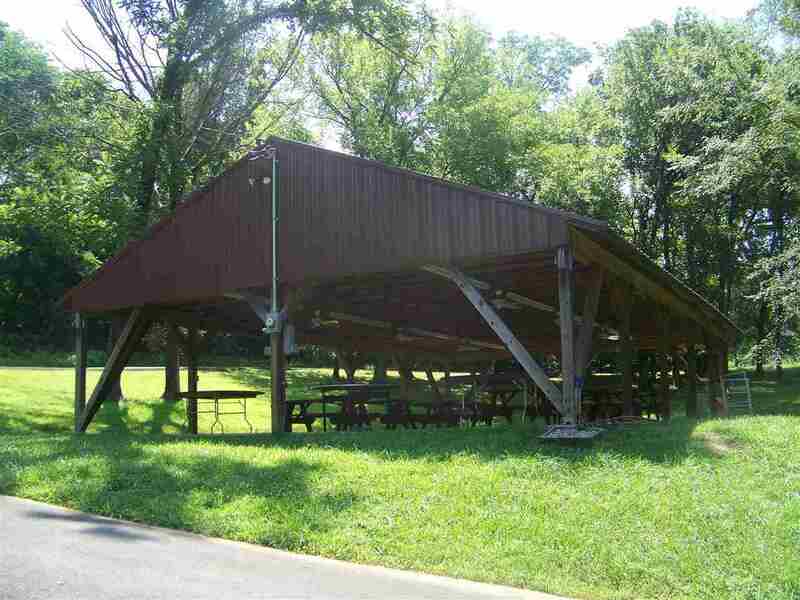 Enjoy use of a private boat ramp and marina for residents, as well as a picnic pavilion. 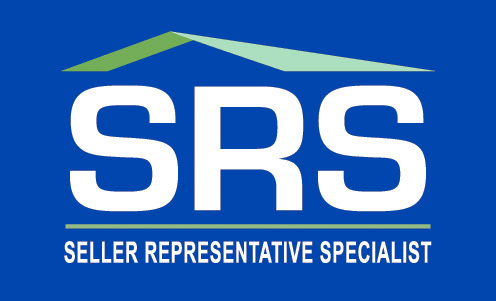 Lot is restricted to site built homes only with a minimum of 1400 sq ft. RV&apos;s, campers, mobile/manufactured homes are not allowed. 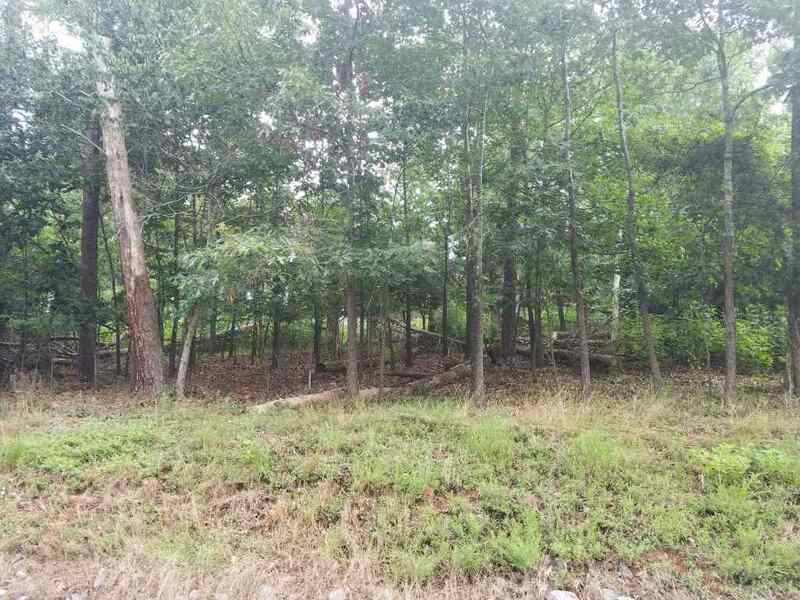 Well and septic needed; electric available at the road. 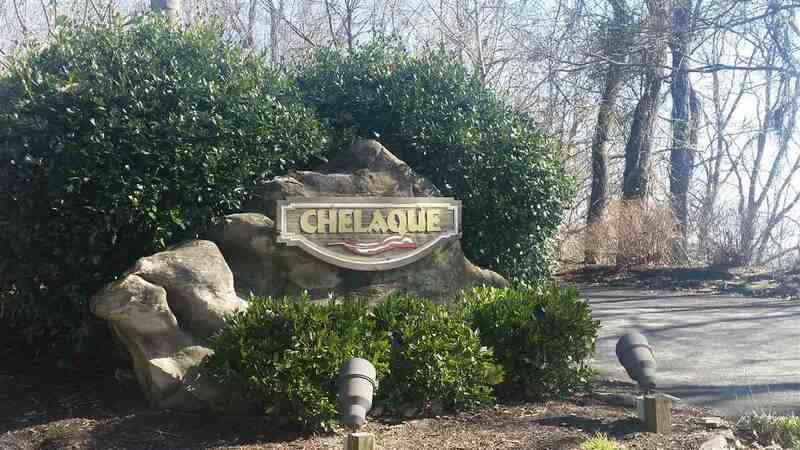 Chelaque is a gated community on Cherokee Lake. 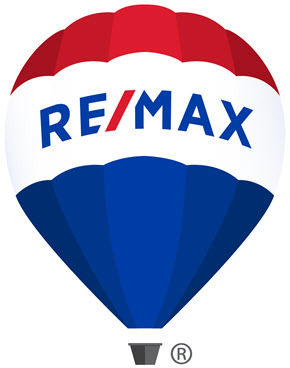 To view lot and see all this subdivision has to offer, please call agent to schedule appointment. 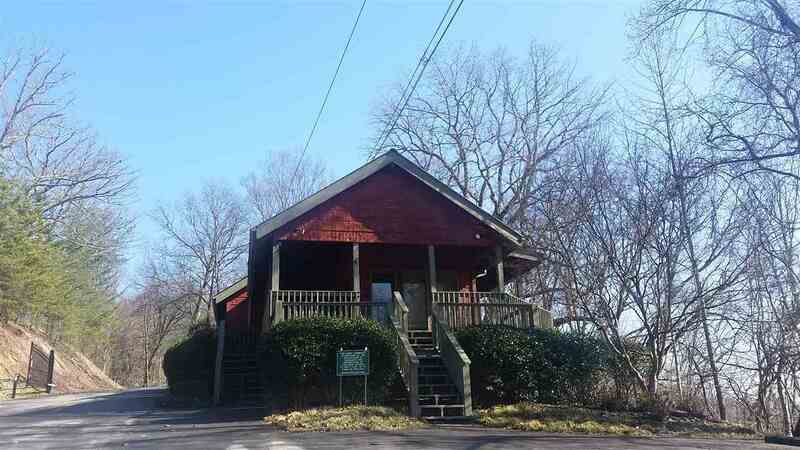 Lot priced below tax appraisal.